Hi, guys! 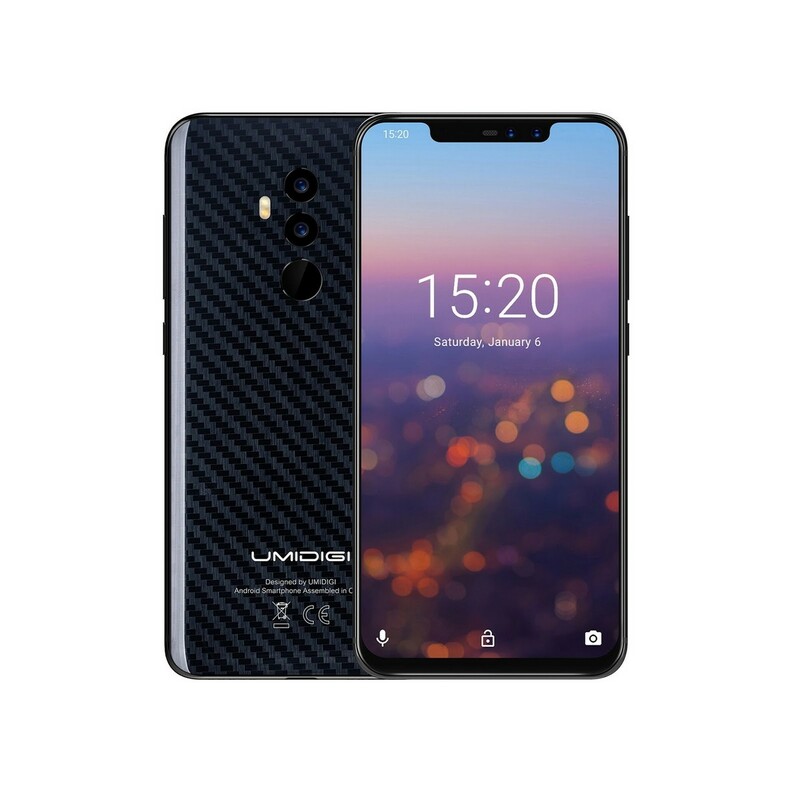 The much-anticipated flagship UMIDIGI Z2 Pro finally opens its presale subscription at UMIDIGI official website. 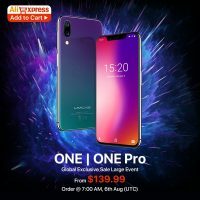 You can visit official website UMIDIGI to subscribe presale UMIDIGI Z2 Pro from now. 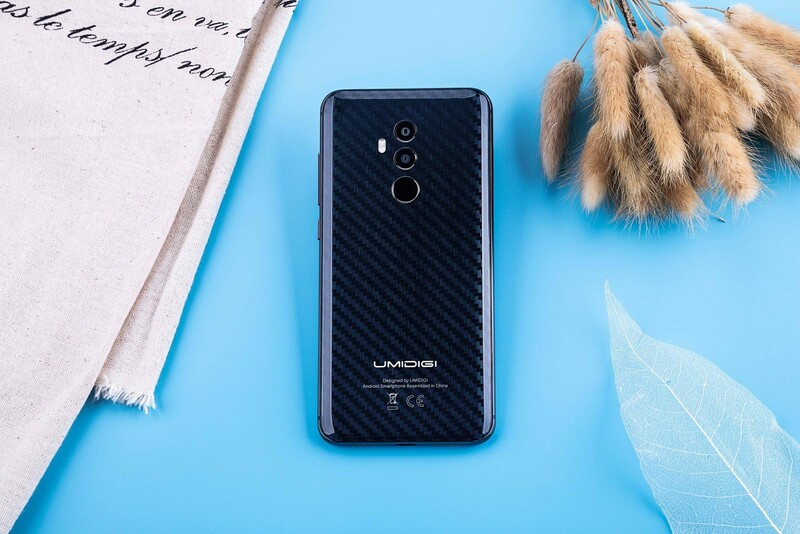 The price for presale UMIDIGI Z2 Pro standard version(Twilight and Carbon Fiber) at this moment is unknown. But as we mentioned before, the luxury ceramic version UMIDIGI Z2 Pro will start at $359.99, which was proven by company’s CEO, Jonny Zhang. This is an awesome price for an Helio P60 device with a ceramic body. 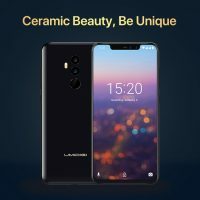 And there is no doubt that the luxury ceramic UMIDIGI Z2 Pro represents the brand’s highest height for UMIDIGI, surely it has a higher price than the standard version. As a highly anticipated flagship in 2018, the UMIDIGI Z2 Pro boasts a cool 6.2’’ super full-screen, a premium textured glass back, and a super high-screen ratio at 90%. Equipped with an Helio P60 processor that is comparable to the Snapdragon 660, the large memory of 6GB RAM+128G ROM ensures smooth operation, high performance, and AI learning capabilities. The UMIDIGI Z2 Pro is equipped with 18W wired fast charge and the world’s fastest 15W Qi wireless charge. The UMIDIGI Z2 Pro uses a dual-lens module (16MP+8MP), a large F1.7 aperture, an S5K2P7 rear camera sensor, big 1.12μm pixels, and a large optical format 1/1.28“ meaning the UMIDIGI Z2 Pro does surprisingly well in low-light conditions, it takes gorgeous photos in all situations. Need to point out that the same S5K2P7 dual-lens module also applied by OPPO R15, LG V20, Nokia 7 and other flagship phones. 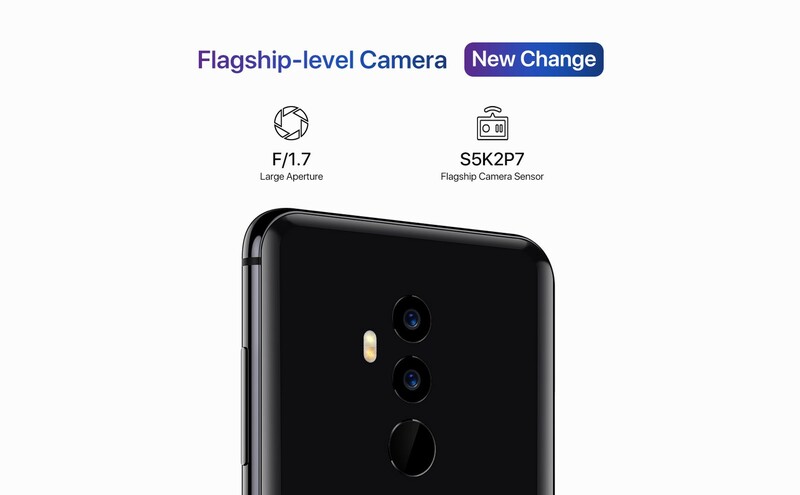 Also, the front 16MP camera sensor comes from Sony, IMX371, which is used by OnePlus 5T. UMIDIGI Z2 Pro supports 7 network modes and 36 global bands. As a flagship smartphone, the UMIDIGI Z2 Pro also has NFC function, with its help Android Pay and bus-payment can be used for daily use. 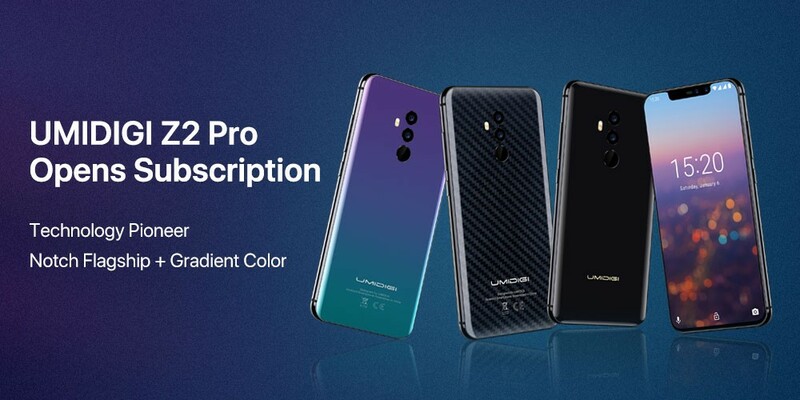 UMIDIGI announced two variants UMIDIGI Z2 Pro with the amazing premium look: The fashion pioneer Twilight and the premium Luxury Ceramic edition. 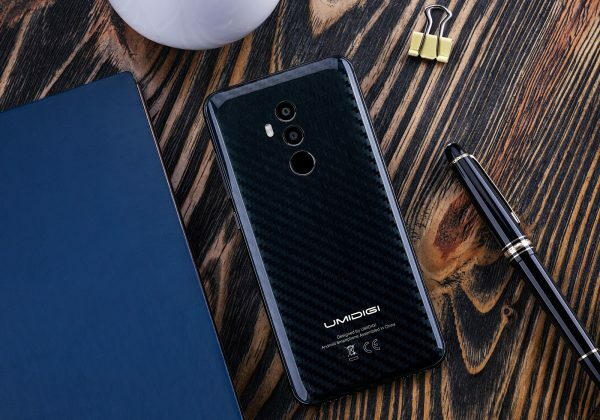 With the opening of presale subscription UMIDIGI Z2 Pro, UMIDIGI announced a new gorgeous variant for UMIDIGI Z2 Pro — the Carbon Fiber! Carbon fiber is a material which well known as high stiffness, high tensile strength, low weight, high chemical resistance, high temperature tolerance and low thermal expansion. 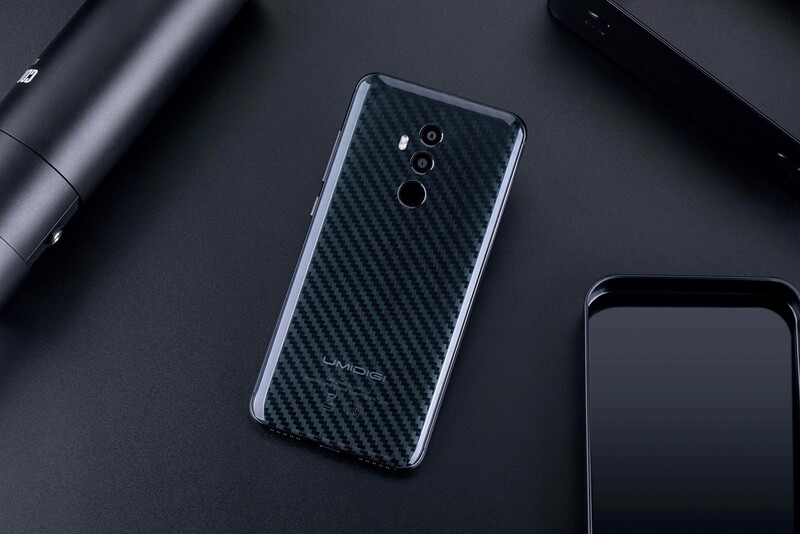 Lately, the OPPO Find X and OnePlus 6 avengers infinity war special edition applied the carbon fiber texture into the glass body, with the carbon fiber the OPPO Find X and OnePlus 6 provide an unbelievable high price. 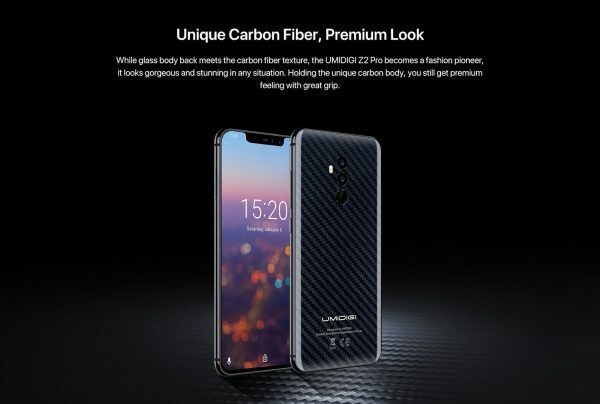 But now UMIDIGI Z2 Pro opens presale subscription for the carbon fiber variant at its official website, and we believe that the carbon fiber edition from UMIDIGI surely will provide a much more affordable price. 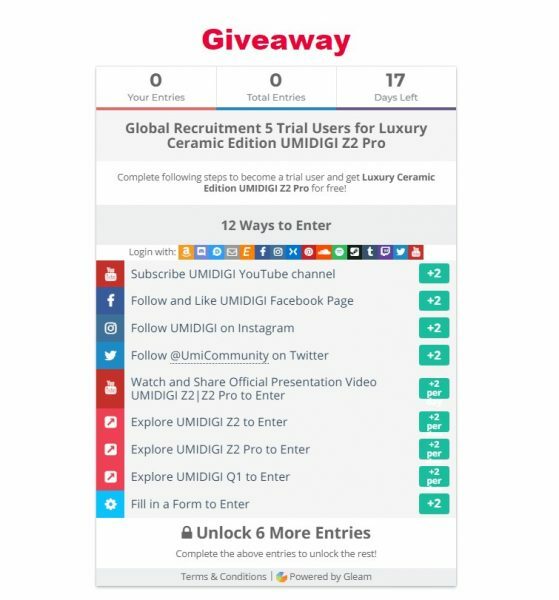 Now UMIDIGI are globally recruiting 5 trial users for the luxury ceramic UMIDIGI Z2 Pro at its official website. To become a trial user, you need to complete following steps specified by UMIDIGI and wait for the final result of recruitment. The presale of UMIDIGI Z2 Pro will start soon on July. 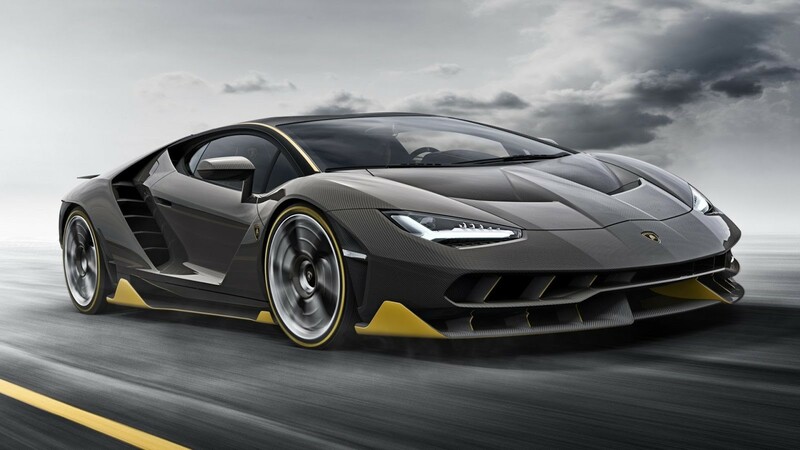 Tell us your opinion under comment which variant would you like to choose for presale, the fashion pioneer Twilight, premium carbon fiber or the luxury ceramic?